We’ve already defined engagement through our read, skim and glance rates as well as picked apart 8 of our own campaigns to find what elements create a killer email. This time around, we are going to apply what we’ve learned from past marketing efforts and formulate new strategies and innovative campaign tactics to increase engagement in future marketing campaigns. There were tons of little marketing gems we uncovered along the way but one major discovery was identifying our least engaged group in our subscriber list. 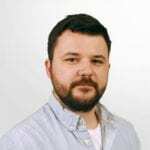 The lessons we are going to formulate for our future email campaigns in this blog will be crafted to directly target the least engaged group, which we have nicknamed the hibernating audience. For a quick recap, our hibernating audience has never taken advantage of our 7 day free trial and has never purchased a subscription. This audience is much more specific in characteristics than someone that opted in to our list for a free download or to receive our newsletter. Instead, they are on our list because they have used our platform in an extremely limited sense. The reason this group has been labeled the least engaged is because this particular subset of subscribers had the lowest read rate, highest skim rate and highest glance rate. This audience also had the lowest CTR out of the 8 campaigns we looked at. On top of that, they had the lowest open and CTR across all campaigns released in 2014. It is important, though, that we don’t view this group as throw-aways. On the contrary! This is still a valuable set of subscribers that are potential customers. Before we could start brainstorming strategies on how to engage this subset, we first wanted to theorize why they were not opening and clicking through our emails. By identifying these potential objections we can formulate overall strategies and campaign specific tactics to address all the objections above, except for the first one. If a subscriber is no longer sending email campaigns on a regular basis, our service would no longer address their business needs. Now, let’s talk general strategy before we get into the nitty-gritty of new campaigns we want to try moving forward. While there isn’t a perfect number of emails we should send each week/month, we want to find the Goldilocks zone: the sending pattern that is just right for our list. Not so much that we drive them crazy, but not so few that they forget about us. We like to have research to back up our strategies so we are not testing sending patterns blindly. That is why we dug up previous research we had done to get a good jumping-off point. 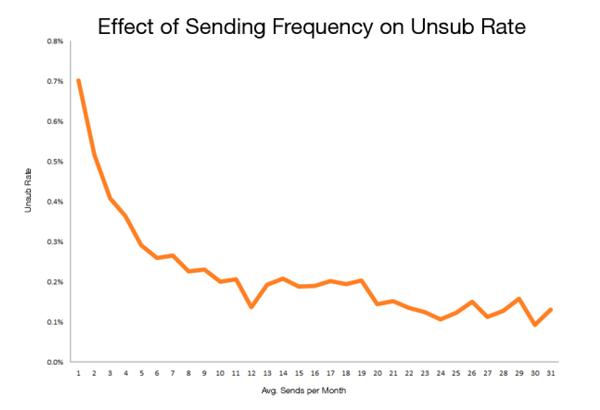 This is a screen capture from Hubspot when they tested how sending frequency impacted the unsubscribe rate. We have tons of more research we have gathered surrounding sending frequency, check out the data here. Ramping up our mailings will be the first step in finding out what will wake up the hibernating group from their long winter. We also have considered that some subscribers may require more than one message in order to re-engage. By kicking up our send rate we can find the most appropriate and effective messaging for our hibernating group. We can answer questions like, do they like hearing from us every week? How do they feel about multiple emails a week? Would daily emails surrounding a promotional deadline help or hurt? We’ll be closely monitoring our sending frequency so we can find out their specific preferences. Remember, every audience is unique! The campaigns that were the most successful were sent to a highly targeted list in which we personalized the content and ensured the message was directly related to their business needs. After looking through our campaigns sent to our hibernating list, it seems we missed the mark in regards to personalization and relevance throughout the messaging. Because of this, engagement was low all across the board. Our hibernating audience has never tried our free trial before and has never purchased a subscription so when we were sending them messages about a new feature, it was not resonating. Now that we know our emails were coming off a little cold and stale, we can carefully tailor our email to speak directly to them. We can do this by outright acknowledging they have never purchased or trialed our product and we can use their first name in the salutation or subject line. We can now market our platform in a different way by addressing their knowledge gap in our service since they have never seen our full platform before. We need to stop assuming they understand how our service works and start showing them why our product can boost their bottom line. 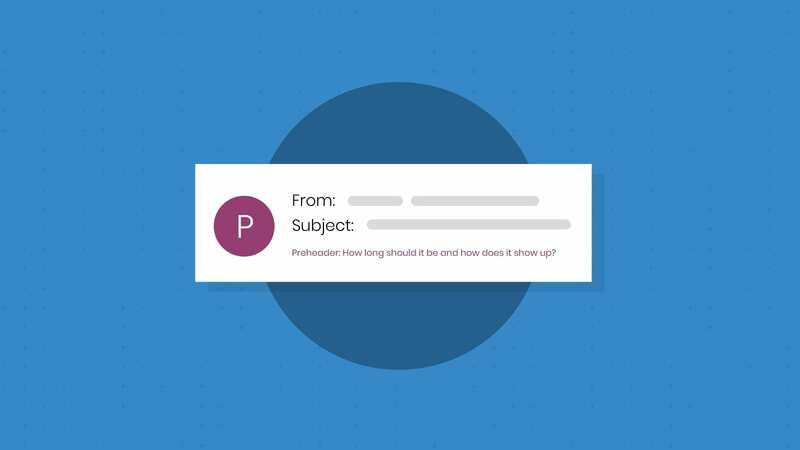 In the next sections I am going to reveal 5 different types of campaigns we could utilize to engage this unengaged audience but first, let’s talk about the subject line! A huge part of marketing is being able to reflect on what worked, what didn’t and how to refine our efforts moving forward. Instead of trying to outright sell this member off the bat, we simply want to get back on their radar. One of the easiest marketing tactics to vary is the subject line. We still want to follow best practices when crafting subject lines, but it’s obviously time to mix up our openers. We want to formulate openers that pique our reader’s interest, speak directly to their circumstances, and differ drastically from previous tactics employed. This could be accomplished by using an opener that is more of a cliff hanger to get them to take action. We could do this by using an ellipses or hinting at a huge discount that is inside. Another tactic to speak directly to them is using their first name in the subject line or piquing their interest by asking a question. Localization in our subject line could help big time as well! Since we have a global audience, we support tons of email clients and some of the email clients are only available in certain countries. For example, we support Libero and this is a country specific client for Italians. We could identify our Italian subscribers and send them an email about Libero with “Italy” in the subject line. Adding this small detail could make recipients feel like the email is much more relevant to them. MailChimp supports this notion as they have seen localization (such as including a city name) improve open rates big time. This is a screen capture from MailChimp when they tested subject lines. Now let’s move on from broad stroke strategies and jump into the actual campaigns we want to leverage. The easiest way to see if our testing platform is the right fit is to just try it. That is why our most effective offer is our 7 day free trial. 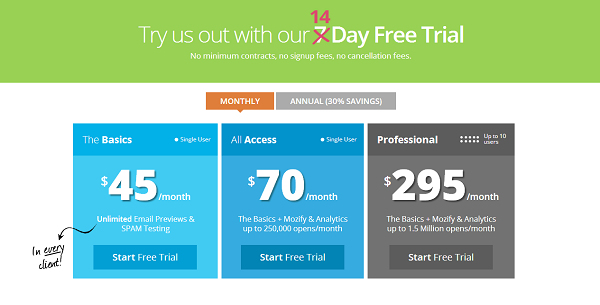 However, it appears these members have yet to see the appeal of 7 days free, so we may take this offer a step further by tweaking the numbers of days the free trial offers. Perhaps the hibernating audience thinks 7 days simply isn’t long enough to explore our platform. We could also control how long this “extended trial offer” is available. We could create urgency by only making the “extended trial offer” available for 24 hours, or we could keep this promotion on the table for a week. By fiddling around with the trial length and timeframe of the promotion, we can find what offer will result in the most opens and click-throughs. When switching up the offers, it would be wise to run A/B tests to see if there is a clear winner. Another way we could stay in front of our audience is by executing a drip campaign. A drip campaign sends, or “drips” a pre-written set of messages to customers or prospects over time. 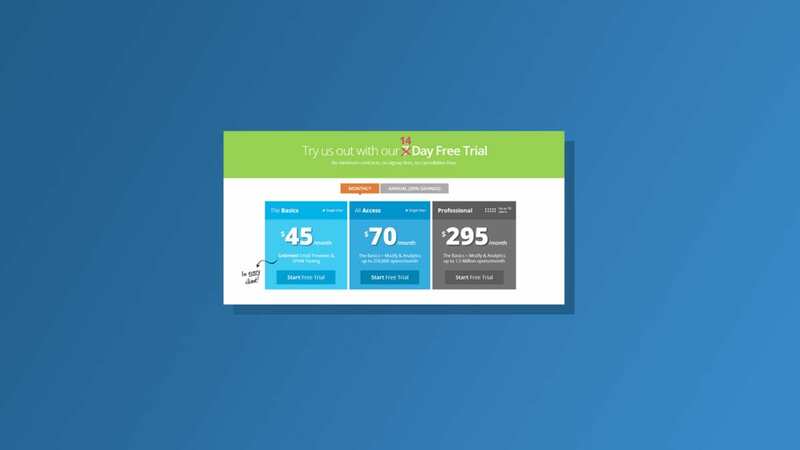 Since we know this audience has never purchased a subscription or tried the 7 day free trial, we can craft a compelling drip campaign with a series of emails focusing around one offer, like a discounted subscription. For example, if we wanted to try and get more annual subscriptions, we could double the usual discount and offer a whopping 60% off. For this campaign to be effective, it would make the most sense to offer this for a week and have the drip campaign follow this timeline. For this audience, we’ve used a one and done approach in the past. A drip campaign can warm them up over time and incorporate multiple tactics for engagement. Not everyone is convinced to take action after a single email because all of their concerns may not have been addressed. This multifaceted approach might find success with the standoffish hibernating audience. An email campaign incorporating a survey could offer significant insight into hibernating users’ behaviors/needs. Since a survey requires the subscriber to take time out of their day to fill it out, we would need to motivate them to do so with an incentive. Such incentives could vary from a free iPad or gift card, all the way to a discounted (or even FREE!) month of service. Below is an example of offering an incentive to the first 100 people to answer the survey. Not only does this motivate the subscriber to fill out the survey, but it also motivates them to fill it out in a timely manner to be one of the first 100 respondents. This is a screen capture from Cvent’s blog. When crafting a survey, it’s critical to formulate the right type of questions so you can uncover the information you really want. For our hibernating audience, our questions could focus more on objections they have regarding email testing. 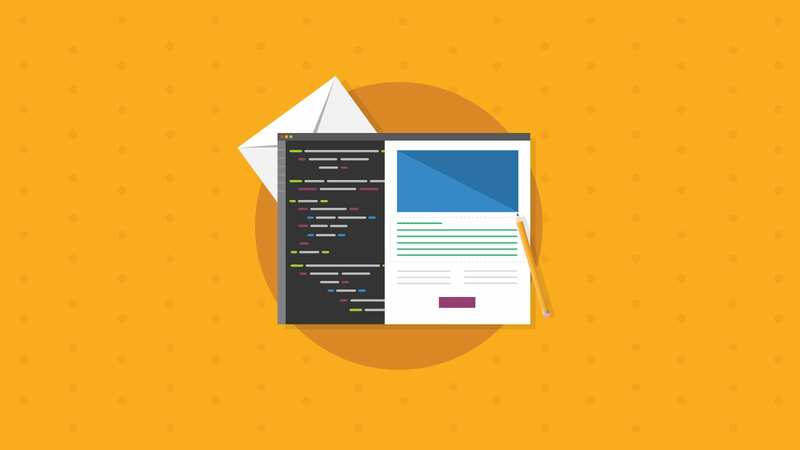 Email testing is a very important facet of email marketing and it is our job at EOA to pick the right questions to find out where their reservations lie. By using a survey, I can get a better understanding of what motivates this audience while simultaneously providing value to this group with the incentive– Win/win. Surveys aren’t just for the unengaged. We could also send this type of campaign to current customers because surveys and polls prompt subscribers to indicate which products and services interest them the most. From this we could figure out what kind of offerings and discounts they want to see from EOA in the future. ReadyTalk surveyed a large group of marketers and found that 59% of marketers use webinars/webcasts as a content marketing tactic, and 61% rated it effective-to-very effective as the #3 choice, only behind in-person events and case studies. Webinars are an incredibly effective tactic because you can allow the attendees to have an immersive content experience. We have yet to run a webinar with our hibernating audience but the lack of engagement shows us that it is damn well time! Since this audience has never used our service, the topic of the webinar itself is very flexible as long as its email related. Giving a tour of our platform or talking about our service the whole time would probably not be the best path to venture down for someone that is not a subscriber. That is why we would want to create a presentation that is purely educational and beneficial to designers, ESPs and marketers alike! Topics could include tips on eluding SPAM filters, a tutorial on responsive design or general guidelines when building your email list. Regardless of the topic, this is a fantastic foot-in-the-door opportunity where we could get back on their radar. Holding a webinar is cheap, effective and will allow us to make a personal connection with a prospect we might not make otherwise. This is a screen capture from DMA’s Email Blog. Depending on what ESP you have, it may be easy to segment your email campaigns based on subscriber engagement. 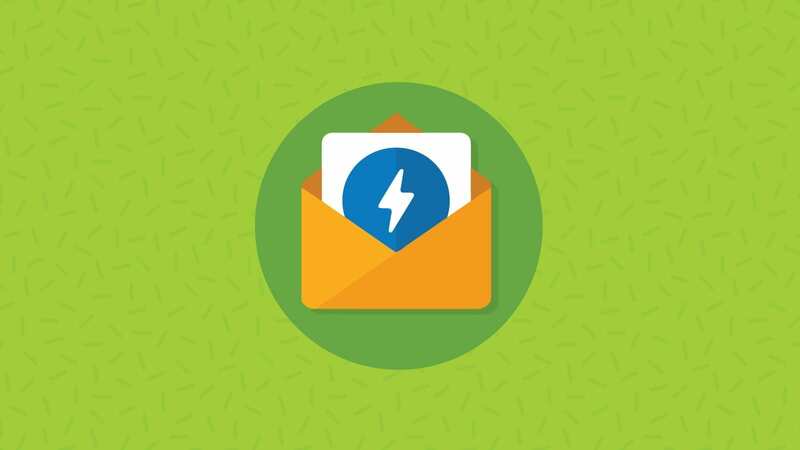 If your ESP has the ability to identify subscribers who have not engaged with your email for 6-12 months, it could be beneficial to send a re-activation campaign to this audience. A re-activation campaign should inform your audience that if they want to continue to receive email communications from your company, they have to indicate so by taking a specific action (i.e. clicking a button to re opt-in). Anyone that received the email but did not take action should be cleansed from your list. This re-activation campaign will allow you to remove dormant email addresses, potential SPAM traps and subscribers that could be one-click away from marking you as SPAM. In the end, quality over quantity is what matters with your email list. We’ve reached the end of the rainbow for our email engagement metrics series. After you have observed the dissection of our own email campaigns using our advanced email analytics, we hope you were able to grasp the importance of tracking what happens between an open and a click. Don’t get me wrong, measuring your opens and CTR is critical. However, if you are only measuring these metrics, you are simply skimming the surface when it comes to uncovering the motivation and needs of your audience. What you don’t know can hurt you and that’s why integrating advanced analytics with your email efforts is critical. According to Unica’s State of Marketing in 2011 report, 57% of marketers cited “measurement, analysis, and learning” as the biggest bottleneck they face within their organizations. If you fit into the majority of marketers, we may be able to lend you a helping hand. With our advanced reporting and tracking tools you could compare campaigns side by side, track how long people are reading your email, which email clients have the longest engagement, geolocation reporting and so much more. Check out a sample analytics report here to see what kind of insights we can offer. If you want to go beyond tracking opens and clicks, try us free for 7 days or find out more information here. How do you measure engagement? Give us a shout in the comments section below on how you track engagement in your emails.